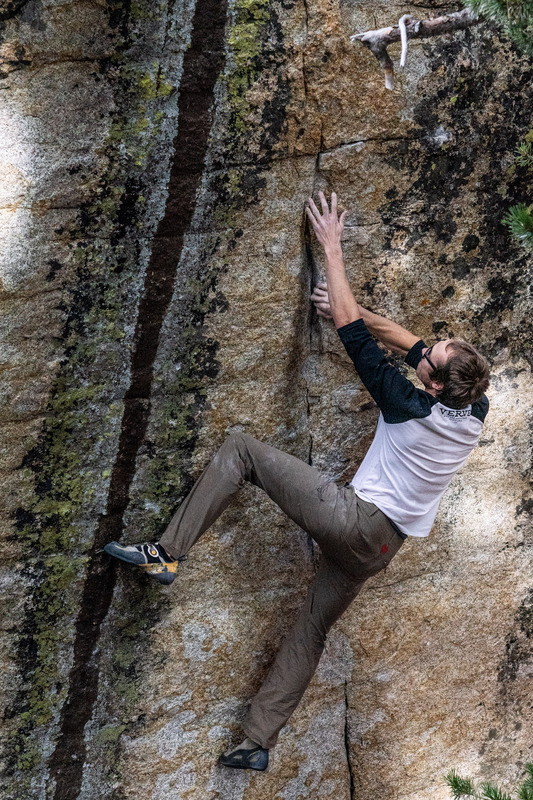 There are tons of different patches to choose from, and founder Kelli is constantly adding more. Cat lady? Need a lot of visibility? Love strawberries? Want to support amazing artists? There’s a patch there for everyone. 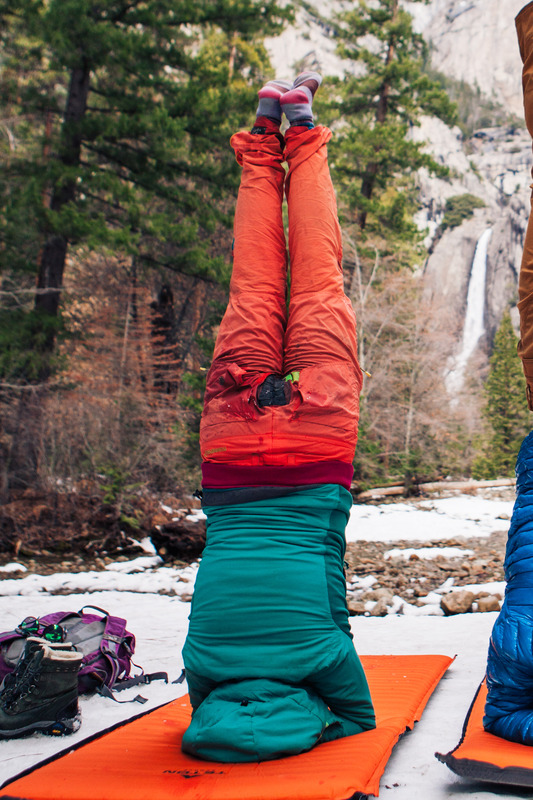 No sewing is necessary. All you need to do is peel off the backing. Then apply a little heat in the dryer. No dryer? Try a hairdryer or an iron or the oven (yep, I’ve put it in an oven). You can even let it bake on your car dash in the sun. Worst case scenario? Some of my patches never got the heat treatment until after being washed. They’re still hanging on strong. Fickle friend or (somehow) hate all the designs? Make your own design with the Patchdazzle Kit. 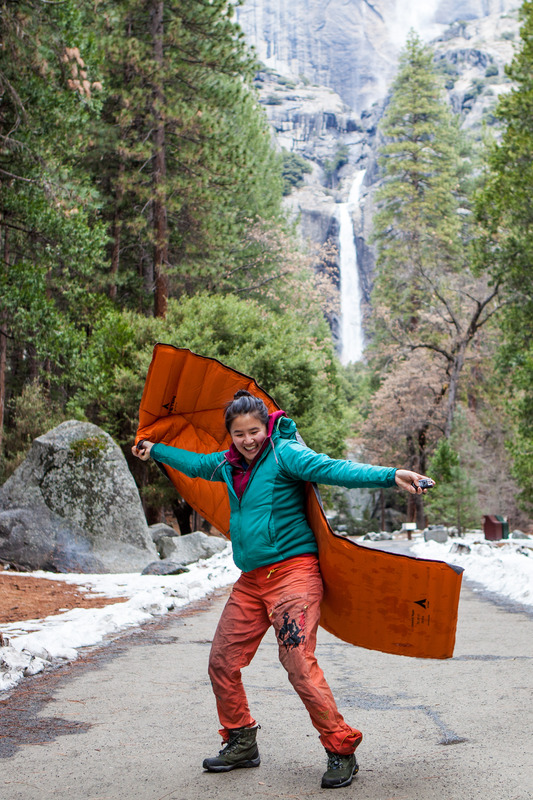 Make your outdoor person happy this holiday season with a Noso Patch kit or three. Your friend will thank you. We all can do a little more to love what we already have. Bonus: the pink, purple, and champagne patches are all upcycled from fabric scraps. 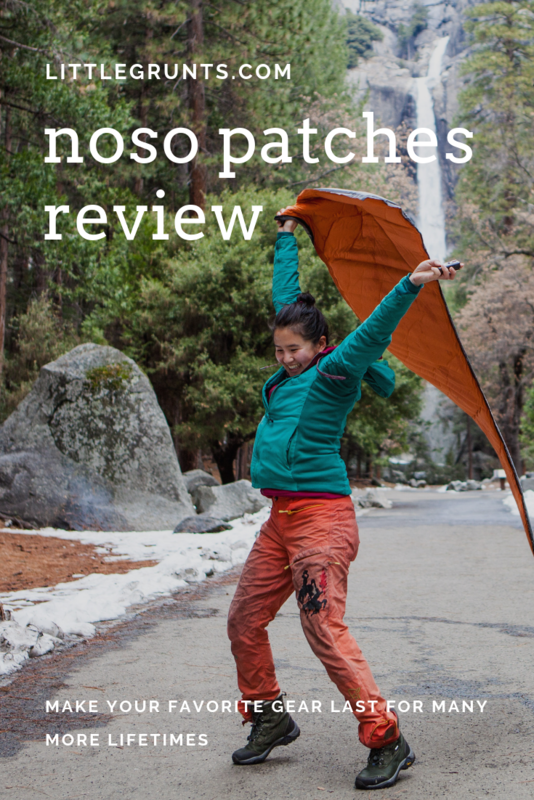 Buy Noso Patches at REI (online and in-store) or on the Noso Patches website. 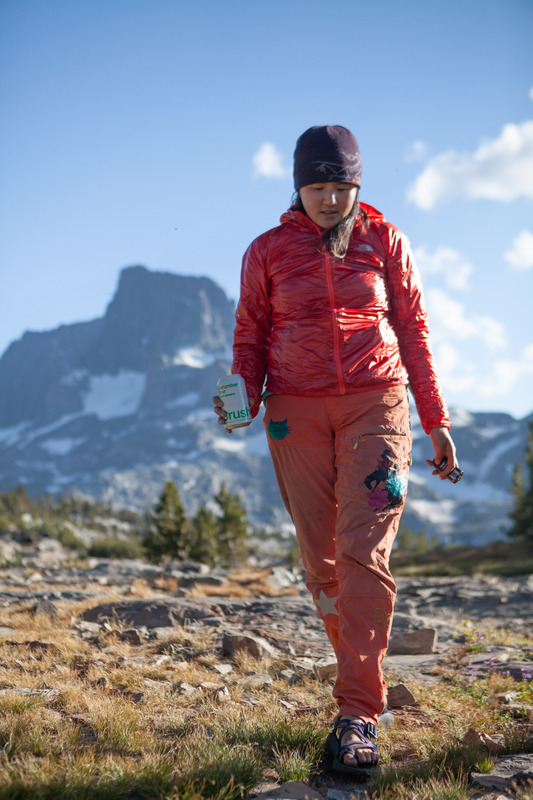 Noso Patches is a womxn-owned and led business dedicated to helping you extend the life of your gear and keeping it out of landfills. This is awesome!! Thank you Paulina!!! !